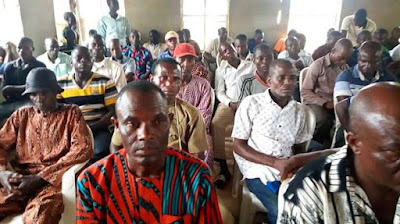 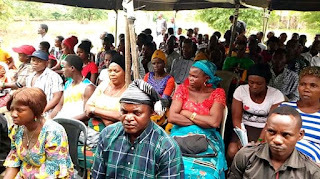 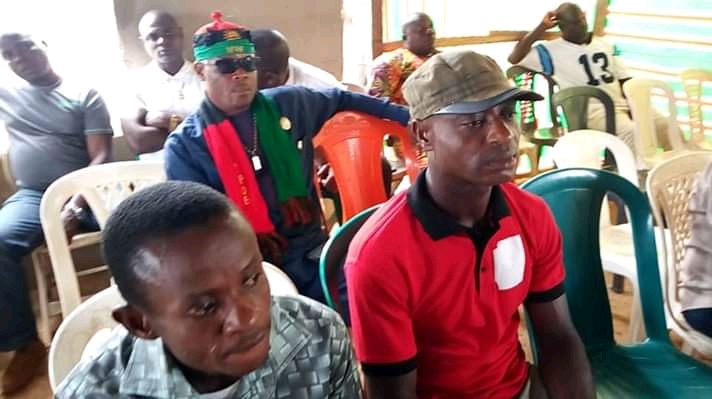 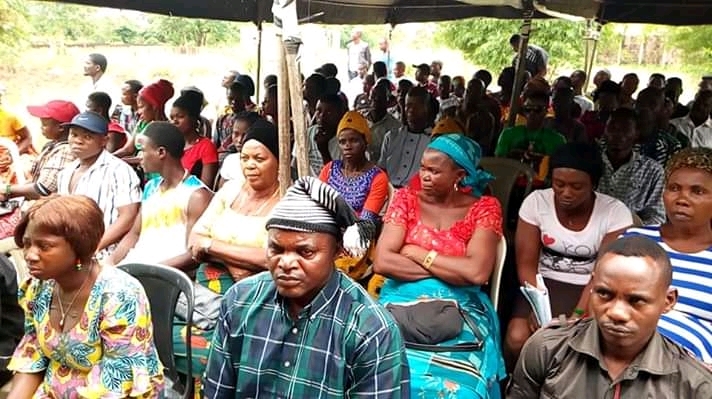 The Indigenous People Of Biafra, in Ebonyi state on Sunday 14th April, 2019 held their general meeting with the representatives from all the thirteen local government areas fully in attendance. A lot of issues to move the struggle forward in the state was deliberated and agreed on, reports were received from all the senatorial districts and heads of various departments. 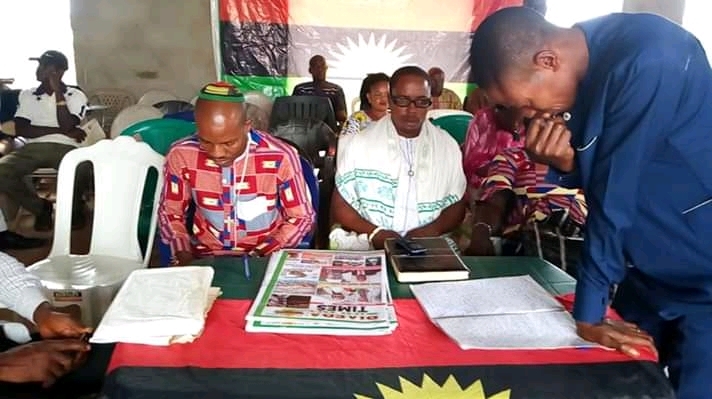 The coordinator of IPOB in Ebonyi state, Mazi Igwe Ogbonnaya presided over the meeting which was anchored by Bishop Nwachinemerem Stanley, PRO and the leader of SCCOB in Ebonyi state. Special prayers were offered for IPOB and her leadership for divine directives and guidelines in their continuous quest for the total actualization of Biafra.